Going to a wedding party here in Nigeria is always delightful but yet challenging at times. Technically there are two things involved. The latter sounds more profitable but the truth is that both categories often get measured up with the same plight. With the gorgeous outfit, beautiful music, tasty cakes, eye-catching decoration and everything that goes up in a wedding, we often get carried away leaving our belongings at the mercy of fast fingers. You may never really understand how heartless “second owners" are until they rob you of your wallet, wrist watch or phone, leaving you to trek back home without any idea of the time. I’ve once had such experience. So did I hear you say there’s a big wedding this weekend? 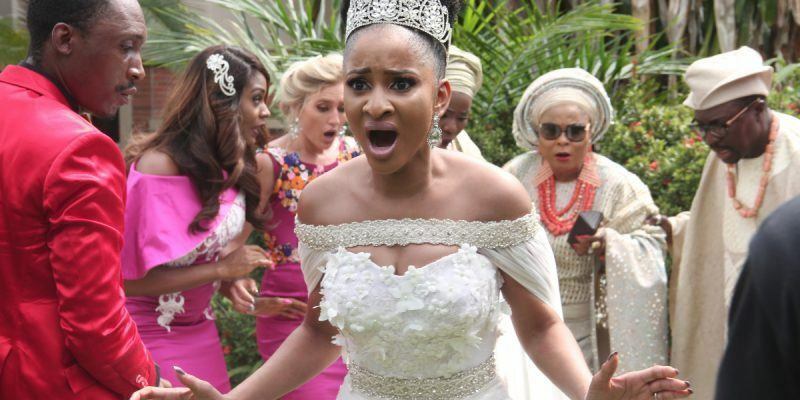 Now, here’s how you can actually prevent your phone from getting stolen at a wedding. 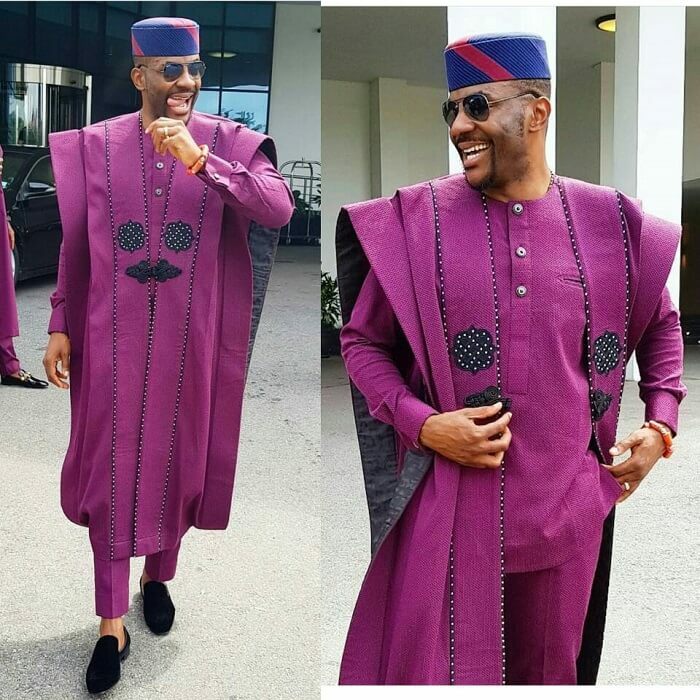 I decided to put this first cos of the likes of Ebuka who are capable of stealing people’s wedding show – if you remember the Ebuka Agbada that trended for some months. 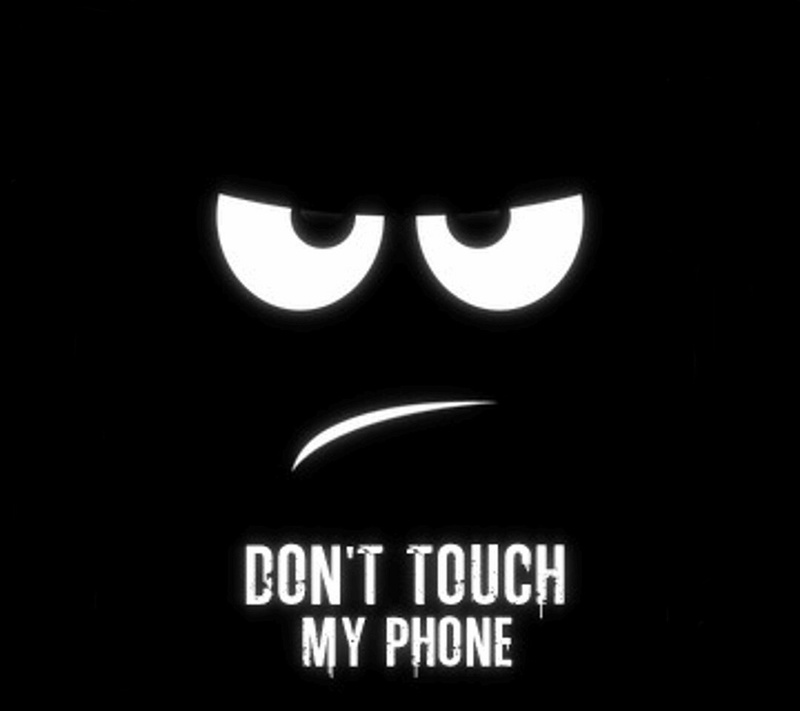 If you don’t want your phone stolen, then you shouldn’t put karma to test. You can’t come with a 10,000 Naira killer perfume on a 10,000 Naira starched cloth and expect “fine boys” not to smile at you. Just lay low. It’s too late to fail! 2. Don’t give your phone to strangers. This happened to my neighbor some months ago, his girlfriend gave his phone to a strange girl to help take her some full portrait shot. To cut the long story short, we’re still looking for his phone till now. So while you are dancing the shaku-shaku and killing the Manya beat, you shouldn’t let the DJ sweep you off your feet with banger jam that will leave you crying at the end of the show. If there’s nobody around to help you hold your phone while you’re rocking the dance floor, hold it by yourself. Don’t worry it won’t break. 4. Drop your phone in your car. Now, this is a good way to disappoint “fine boys” but it comes with some set back like you won’t be using your phone to do videos and take pictures. You'll just have to put Xander to use later on. What's a celebration without Champaign and bottles of beer on the table? Guess that will be all for now. So, over to you. What other ways do you prevent your phone from getting stolen at weddings? Do tell us in the comments. Don't forget you can be part of the inner circle of consumers who are safe, secure and always get the best viral tech updates that concerns them. Join the community here. great, i love the article, keep the fire burning admin.